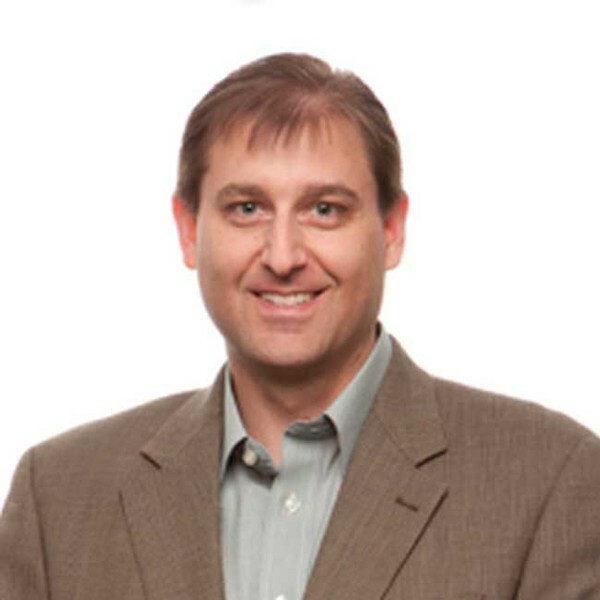 Tim Engstrom is Head of Supply Chain & Logistics for LA-CO Industries based in Elk Grove Village, Illinois. Engstrom is responsible for all production planning, fulfillment, transportation, inventory planning, compliance, customer service, and LEAN operations. Additionally, Engstrom has been an adjunct professor at Elmhurst College’s Supply Chain Management master’s program since 2005. Each year, in addition to teaching classes, Engstrom mentors a group of graduate students in implementing a capstone project that analyzes and implements solutions to supply chain challenges for local businesses. It is here that the idea of creating a handbook for disability hiring was born looking to solve staffing challenges as well as support a business’s social responsibility program. Expanding on the work from the H.O.P.E. Handbook, Engstrom co-founded Teachability LLC working with companies looking to start a disability hiring program with leading the untapped workforce into work. Prior to joining LA-CO in October 2016, Engstrom served as Group Vice President of US distribution for Walgreens from 2012 to 2016. Before then he was Senior Director of operations for Lawson Products in Chicago, Ill. from 2010 to 2012 and Director of operations for OfficeMax in Itasca, Ill., where he also held other positions. Engstrom received his master’s in supply chain management from Elmhurst College in 2003 and his bachelor’s in transportation & physical distribution from Western Illinois University in 1993.